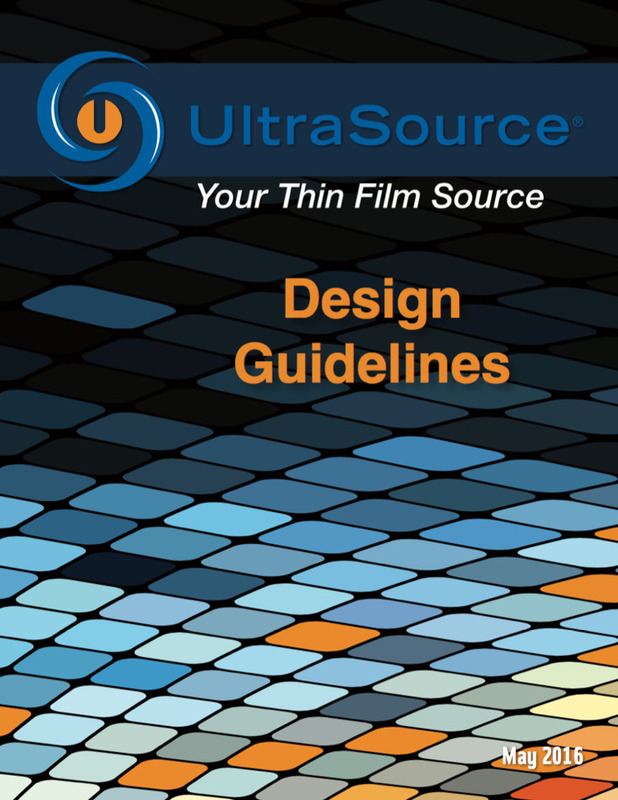 We’ve assembled these thin film design guidelines to provide assistance with some of the critical decisions of your thin film circuit design. Use it to choose the proper thin film substrate material for a high power circuit, or the right conductor or thin film resistor film that will help you avoid wire bonding problems. If you’re considering an integrated thin film resistor, you’ll learn how to properly design resistor length and width to gain your desired resistivity. And if you’re considering plated through-holes or vias, we review the proper hole dimensions and annular borders for through-holes (or thru holes), and the material options and thin film design considerations for solid filled vias. Thin Film CAD requirements are also outlined. We’ve also included notes on how to best prepare your CAD files so they interface with our program management team seamlessly. 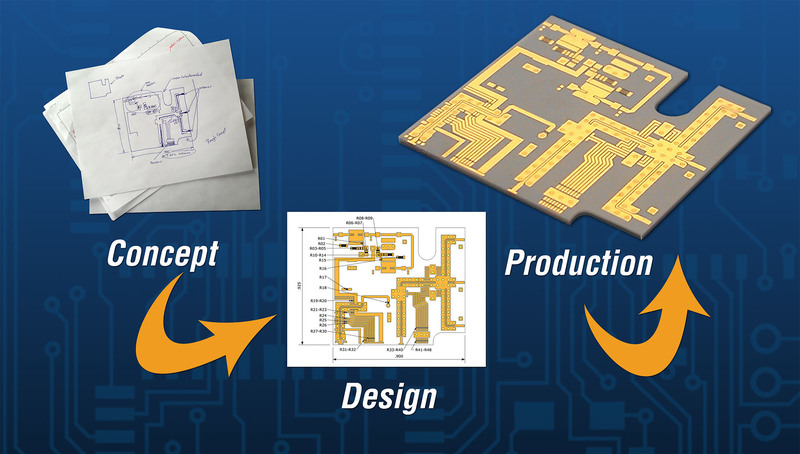 Plus, you’ll find design parameters for our innovative UltraTechnologies, so you can begin designing these innovations into your circuits right away. We take your privacy extremely seriously, and we never sell lists or email addresses. Please see our Privacy page for more details.